The roughing knife features a straight blade for heavier stock removal with a rounded durable point with a blade bevel length of 1¾". The knife is constructed with an ash handle and is made with edge-holding steel for smooth carving. 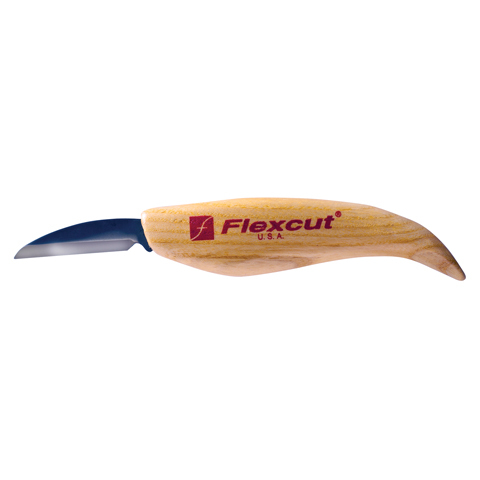 The comfortable ergonomic handle allows for long periods of carving without hand fatigue.